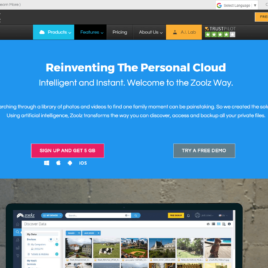 If you are looking for a decent Android backup service Zoolz might be worth a try. In my Windows testing I was unable to actually backup any files. This makes the service useless for computer backup. The application would run the backup job but no files would actually be sent up to the service. After trying over multiple days I eventually gave up. 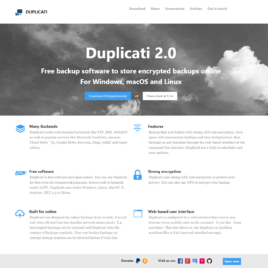 Free, open source Duplicati is a great tool for those wanting strong encryption on their backup with the ability to upload to an ever expanding list of cloud storage providers. 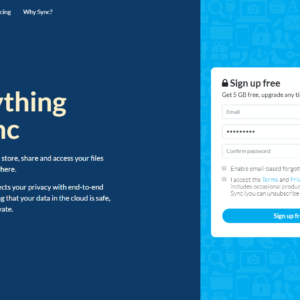 IDrive is a good cloud backup service with a wide range of features that many will find useful to help protect their data. The multiple device backup of Windows, Mac, Linux, Android, iOS, and Windows Phone into one account make it easy to backup and manage all your data from different places and keep it safe. Backblaze makes personal backup to the cloud easy and fast. 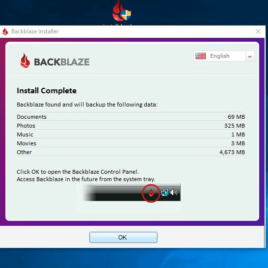 By automatically selecting all user files to backup Backblaze is the point and shoot of cloud backup. With desktop apps for Windows and Mac, users can quickly and easily have their data backed up to the Backblaze data centers and rest easy knowing their data is safe in the event of a computer disaster or other calamity. 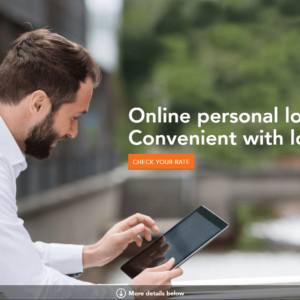 Degoo offers a large amount of free backup storage and for those in a very tight budget might be worth looking into. The free storage does come at a price though, with the desktop app trying hard to install other apps as well at the option for the desktop app to also mine cryptocurrancy for the company. 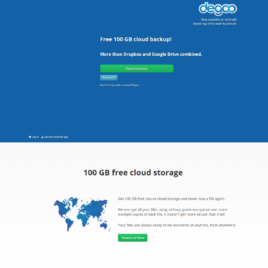 There are better cloud backup services available out there but if you are on a very tight budget or just love the idea of having 100GB of free space then Degoo is for you. TL;DR The Degoo desktop app is seriously lacking in features such as scheduling, incremental backup and more. 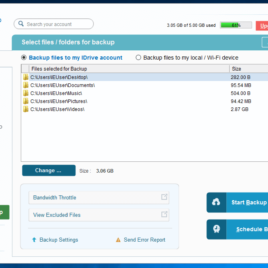 If you are serious about purchasing a subscription with a cloud backup service look at Backblaze or IDrive. 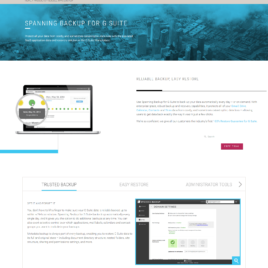 Spanning backup makes it easy to backup your Google, Office 365 and Salesforce accounts. Just because your account is out in the cloud does not mean you should not back it up. Spanning makes it quick, easy and affordable to keep your information safe in the event you lose your cloud based data. Spanning starts at $40.00/user/year but with our discount code you can save $5/user. 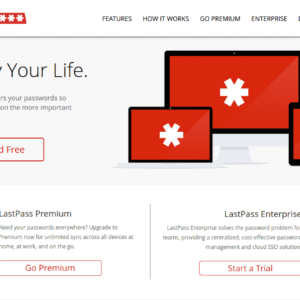 Don't leave your cloud accounts unprotected, backup them up today!